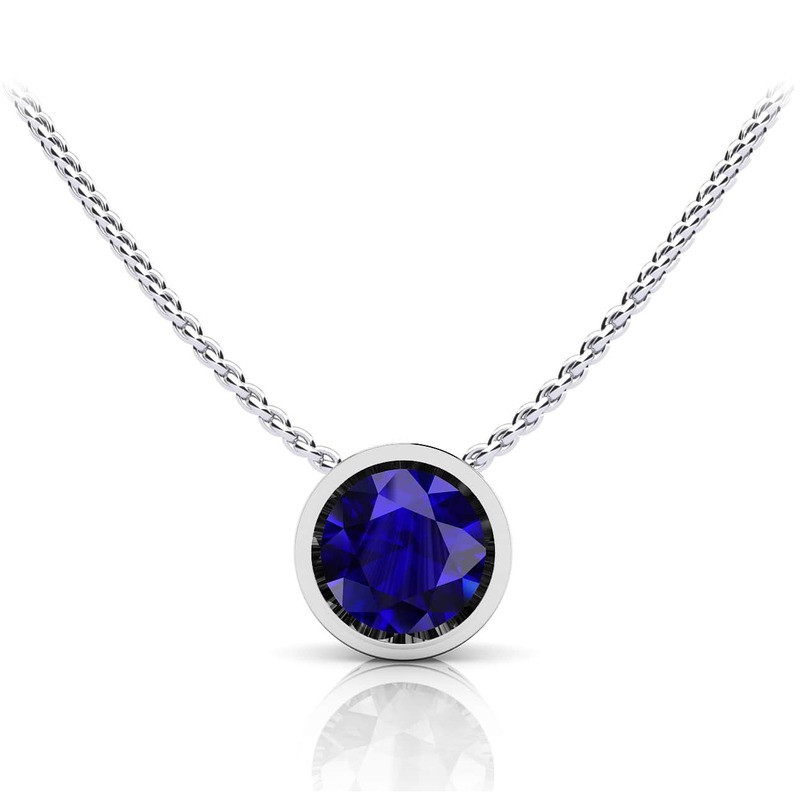 This elegant bezel set gemstone pendant is sure to dazzle the one you love. 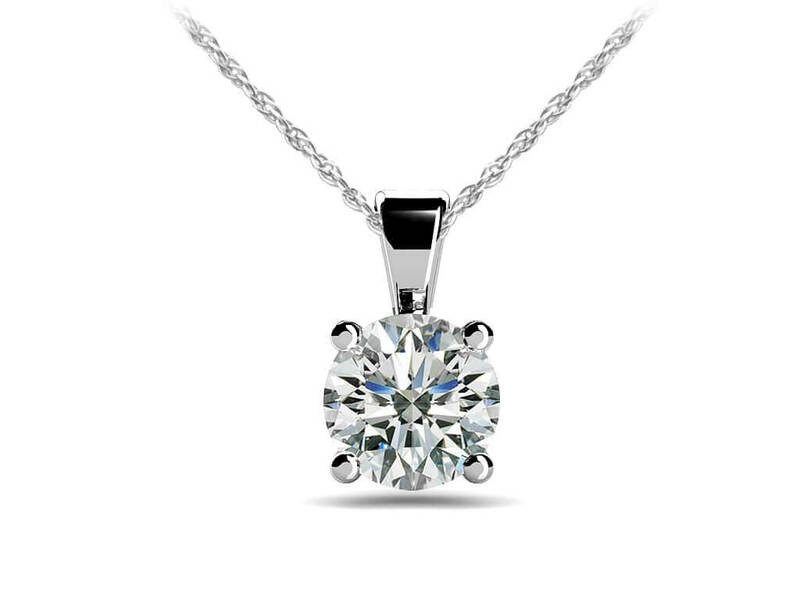 A classic look featuring the precious gemstone of your choice offered in white gold, yellow gold or platinum. 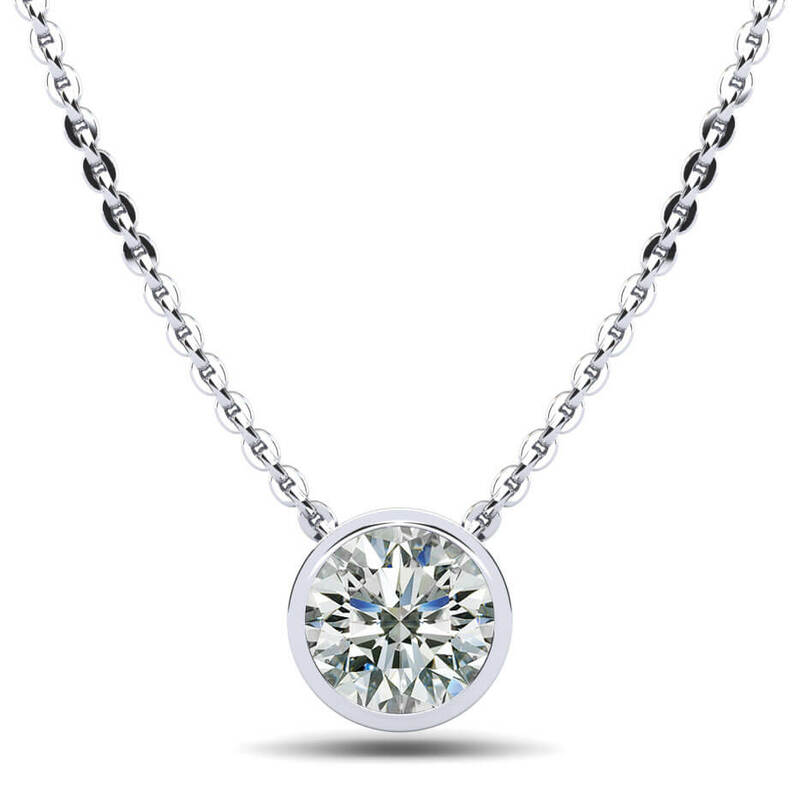 Pair this timeless pendant with the Round Bezel Set Gemstone Stud Earrings for everyday or that special occasion. Stone Carat Weight: 1X0.500 ct.